Composed by Moritz Moskowski and Moritz Moskowski. 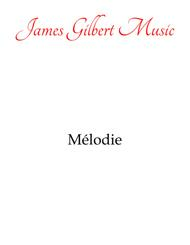 Romantic Period, Repertoire, General Instructional. 5 pages. 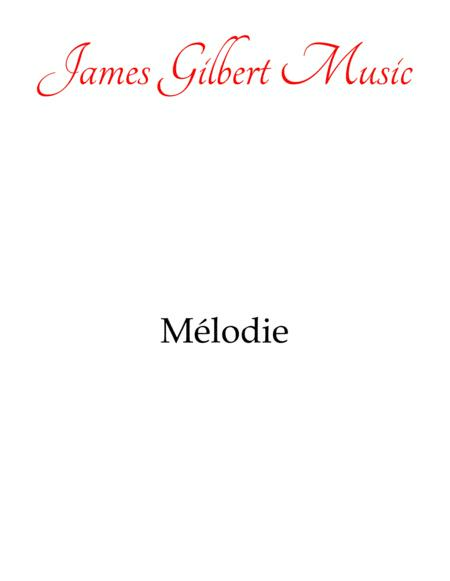 Published by James Gilbert Music (S0.153227). By Moritz Moskowski. Opus 18 No. 1.